Last decade (i.e 2000s) was one of the best decades for cinema in my opinion — arguably, the best since 1970s. The sheer variety and quality of films that were made during the period is just amazing. So, obviously, it was going to be difficult to pick the best twenty movies out of the list of all the popular 2000s movies. I tried my level best; though, I’m sure many will feel dissatisfied with the list. But the point is not to satisfy everyone; the point is to initiate a conversation, which I hope this article will do. With that said, here is the list of top films of the 2000s. You can watch some of these best 2000s movies on Netflix, Hulu or Amazon Prime. The Dark Knight’s success in shaking the conscience of film-going audience and leaving a mark on their minds is not a mere coincidence. 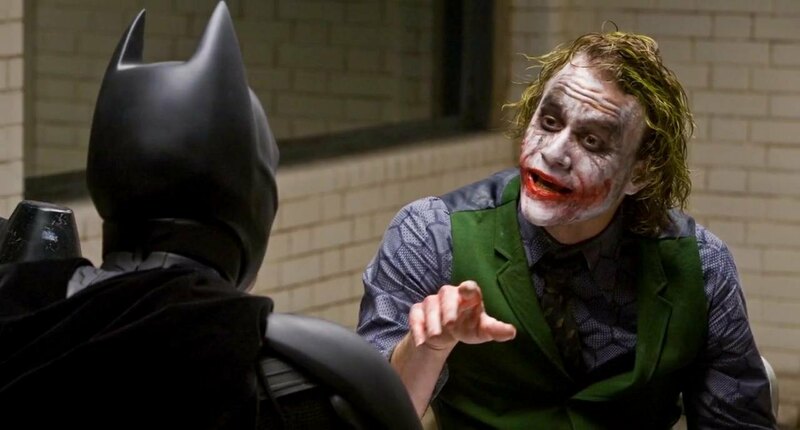 It has a lot to do with Christopher Nolan’s genius — that lies in the way he conceived a deep, intelligent and morally complex story out of a comic-book. By reimagining the approach to make a film based on a comic-book, he proved that superhero films can be thought-provoking and entertaining at the same time. 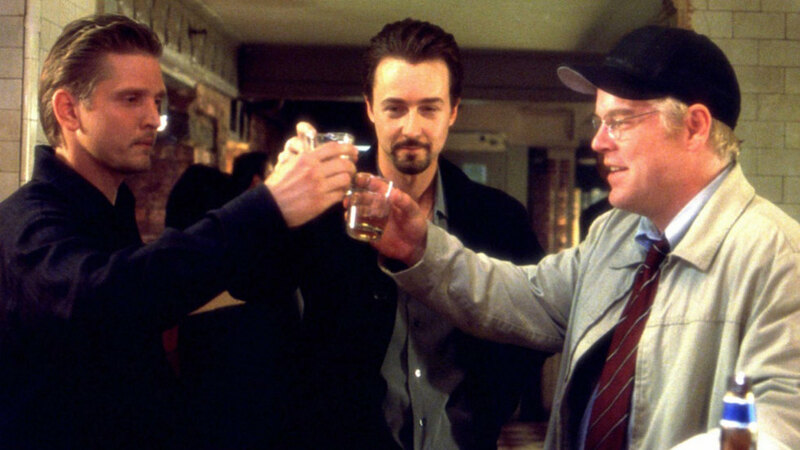 Spike Lee’s best film since ‘Do the Right Thing’, ’25th Hour’ is more than just a tribute to New York City — Lee’s home — post 9/11 attacks. Smart, restrained and atmospheric, it is a film about how “fear” is an integral part of everyone’s life and how it also drives and influences decision-making of a person. 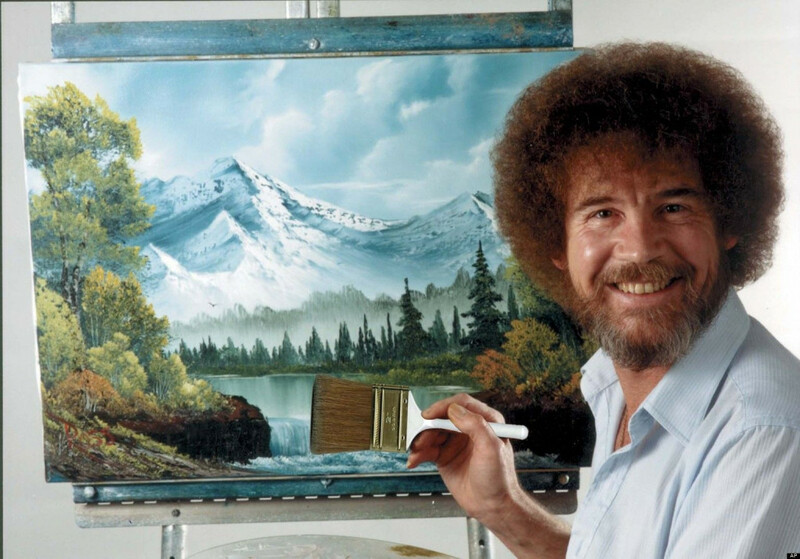 The open-ended climax takes the film to even a higher level of artistry. ‘Dogville’ is a very unusual film; but it is also one of the most powerful films you’ll ever see, especially, if you get the message that Lars Von Trier is trying to drive home. By choosing a very minimalistic style of presentation — that looks more like a theatre than a film — Trier squarely focuses on the characters and their intent. There are few films that have shook me to the core as this one. I will never understand why ‘The Painted Veil’ is so highly underrated. It is quite simply one of the best relationship dramas that you are ever going to see. Usually, love stories or romantic dramas fall under the trap of schmaltz, but not this film. It’s mature; it’s beautiful; and it’s tender. It will put you into a moral dilemma of which side to choose between the two flawed characters; but ultimately, you will realize nobody is perfect — neither you nor them. There is no one better than Tarantino to turn a very serious subject matter into something gloriously entertaining. 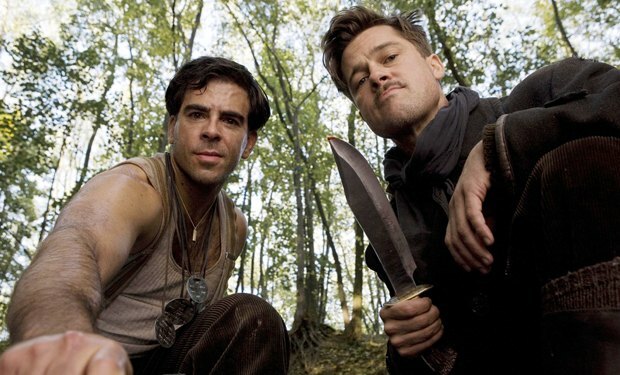 The concept of ‘Inglorious Bastards’ is outrageous, and yet, Tarantino pulls it off with chutzpah. Violent, unrestrained, and funny, it is arguably his best film since ‘Pulp Fiction’. Writer and director Cameron Crowe’s experiences as a teenage rock journalist inspired this coming-of-age story about a 15-year-old boy hitting the road with an up-and-coming rock band in the early 1970s. There’s a personal element to the film that you can’t miss. It is warm and fuzzy, but also equally memorable and effective. A taut, suspenseful drama from start to finish, ‘Birth’ is a story of a ten-year old boy who attempts to convince a woman that he is her dead husband reborn. The beauty and the merit of ‘Birth’ is not as much in its story — which has flaws — as it is in its treatment. Haunting score accompanied by extraordinarily gorgeous cinematography, ‘Birth’ works on you like a magic — slowing sucking you inside and then never letting you go. Not to mention, it features the Nicole Kidman’s career best performance. How would you describe someone who’s the director, lead actor, writer, cinematographer, editor, music composer, producer and distributor of the same movie ? 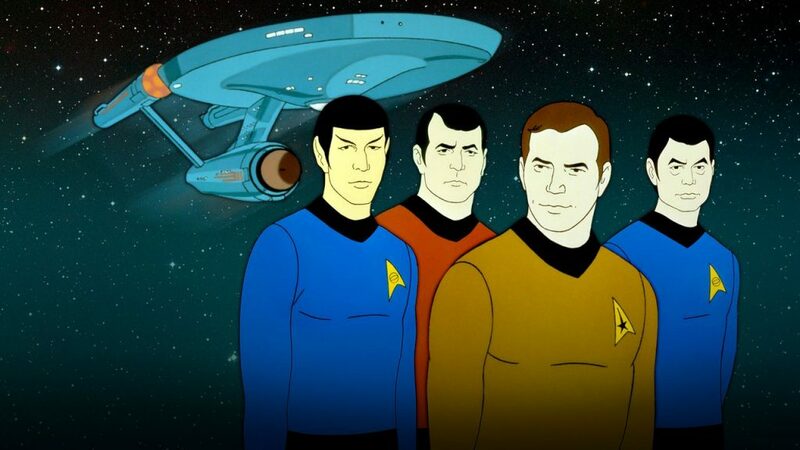 May be … super-human ? That’s Shane Carruth for you. Arguably, the best time-travel movie ever made, ‘Primer’ may require several viewings before you get a complete hold of it. But that doesn’t take anything away from how ingenious and brilliant both the film and Carruth himself is. From the moment ‘United 93’ begins, the film grabs you by the scruff of your neck and never leaves you till the end. 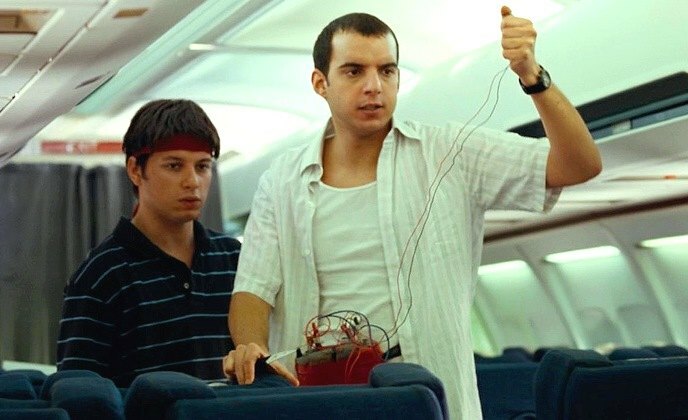 Laced with taut suspense, thrill and drama giving the most adrenaline-inducing version of what being on the fateful plane must have felt like, ‘United 93’ is a masterclass. 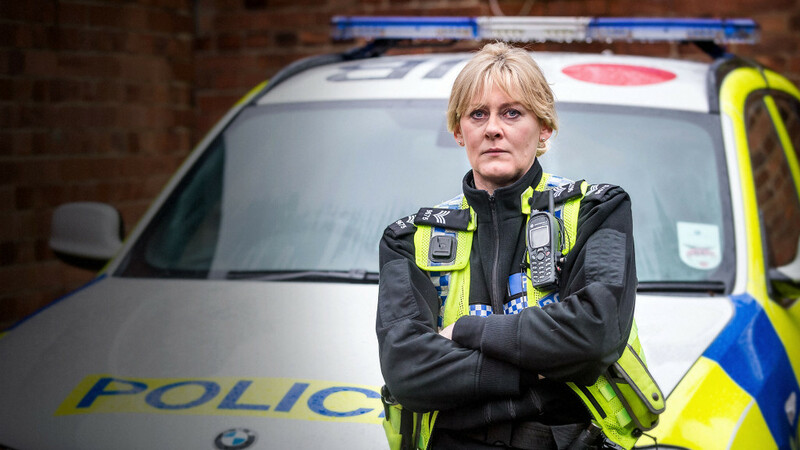 It could have so easily fallen into the melodrama territory, but Greengrass by treating the subject matter with respect ensures it remains a potent and sobering thriller drama. 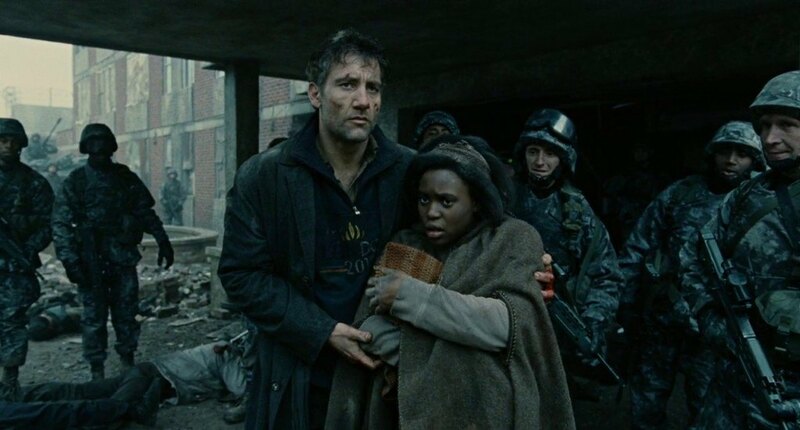 Brilliantly written and executed with finesse by Alfonso Cuaron, ‘Children of Men’ is a science fiction thriller which emotionally moves you while leaving you pondering about our future as a civilization and question your own faith and principles. With single-shot, realistic action sequences and unhinged realism and authenticity in its execution, the film set a new benchmark for action films. A remarkably powerful and moving love story of two cowboys may not have won the Best Picture Oscar, but it surely did win hearts. Never bending down to cliches of a homosexual love story, ‘Brokeback Mountain’ plays more like romance of two humans. Its fable-like quality only adds to its charm so much so that it will linger onto your minds long after the film is over. Easily, the best film of Ang Lee. Read more .. Featuring, arguably, the best performance of this century, ‘There Will Be Blood’ is more than just an acting showcase for Daniel Day-Lewis. This sprawling epic is a work of perfection in almost every sense. While it may be a tough sit-through for some, but just like its lead character, you will be rewarded if you are patient. Many consider this to be Anderson’s finest work — I think it’s ‘Magnolia’ — and deservedly so. ‘Requiem For A Dream’ is a movie-viewing experience that you may never have had before — and never will. How drugs destroy four lives who aspire to be great — but succumb to addictions — may seem to be a simple enough premise, but it is the innovative and bold story-telling of Aronofsky that stands out and takes this film to the heights of greatness. Also, few movies have such devastatingly affecting ending as this film does. A dizzying suspense drama interspersed with dark humor that takes you into the unfathomable depths of evil and poses existential questions about human destiny,’No Country for Old Men’ is unmistakably the best Coen Brothers’ movie of this century. 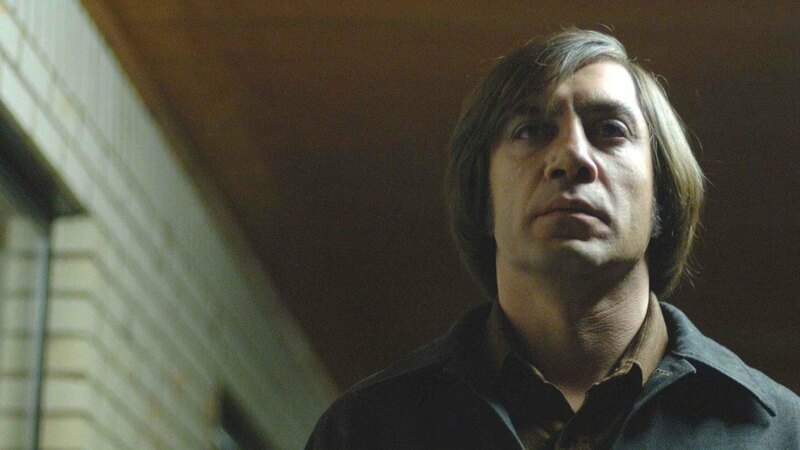 And while the film gave us one of the meanest and ruthless villains of all time in the form of Anton Chigurh, it also showed us why Coen Brothers are among the best ever. Read more ..
‘Zodiac’ is not your conventional thriller — it is slow-paced and focusses more on mood and characters than plot. It is not a film that will leave you happy when it ends. It is also a film where the bad guy wins, good guys lose. No, I am not criticizing. 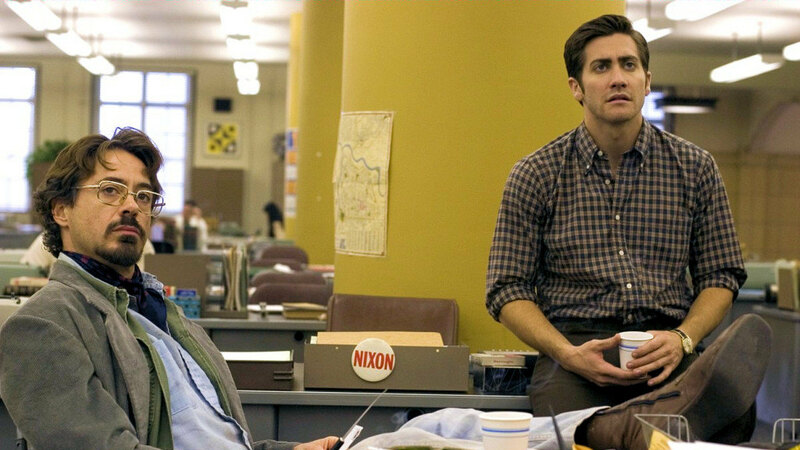 On the contrary, these are the reasons that make ‘Zodiac’ a modern masterpiece. When a film manages to twitch you for full two-and-a-half hours, and leave you thinking for days, it must have got many things right that the routinely made thrillers don’t. In my opinion, ‘Zodiac’ is Fincher’s best film, where he, with his discipline and range of skills, shows why sometimes “less is more”. 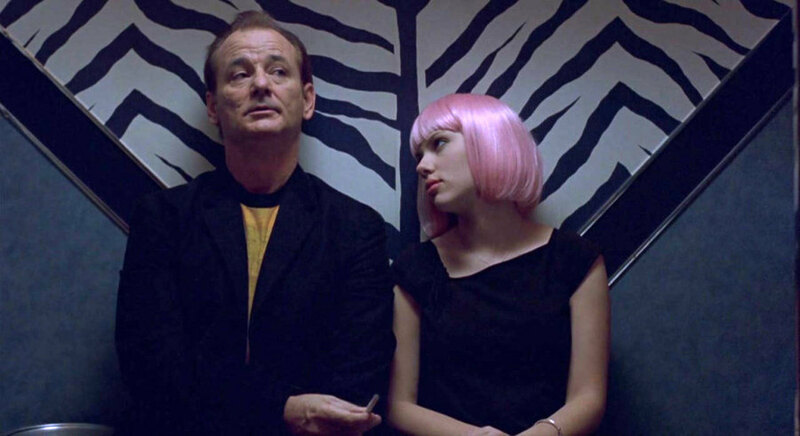 ‘Lost in Translation’ is the single greatest movie ever made about what it feels to feel nothing — or what we commonly refer to as “ennui”. Based on an exquisitely rich screenplay by Sofia Coppola, the film is a deft balance of humor, poignancy and melancholy. Rarely, will you see film that rests with you for days. In ‘Lost in Translation’s’ case, it has never left me since I first watched it — and later re-watched it several more times. 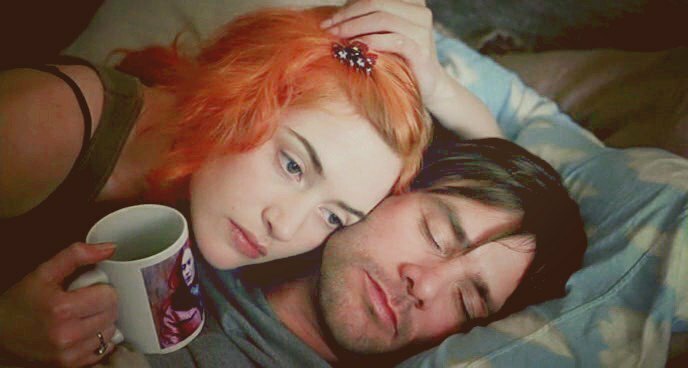 Every once in a while, a moment or an expression or a line from the film crops up in my head, just like that, out of nowhere, mostly, in my own moments of … ennui. ‘Memento’, in ways more than one, is a landmark film. It re-shaped the concept of story-telling in cinema. 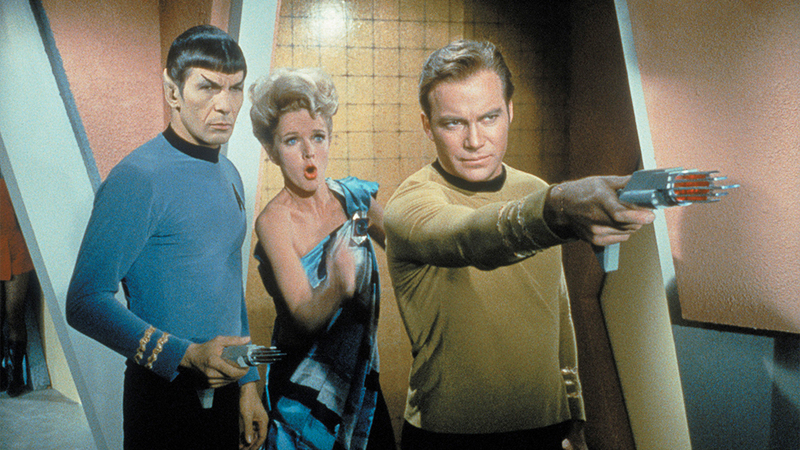 It teased, tested and challenged its viewers like very few films manage to do. 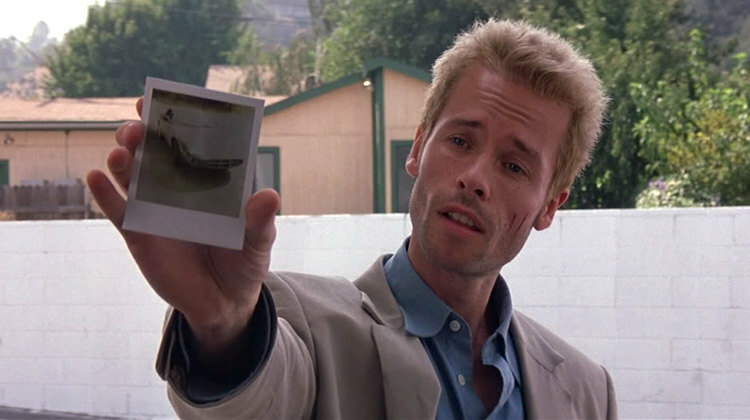 Though, the ultimate strength of ‘Memento’ may not actually lie in its jigsaw narration, but rather on how surprisingly affecting it is — a quality that Nolan always tries to bring in all his films, even though with not as much success. ‘Memento’ is also a template of filmmaking that proves big doesn’t always mean better; small can be great too. We only wish, Nolan can come back again to making such intimate, striking pieces of art. What makes Before films so great is that each of the three films apart from being romantic, funny, enlightening and heart wrenching, are about us and who we are: love seeking and insecure, figuring out all our lives whether what we did, the choices we made, the paths we relinquished, were they right or not. ‘Before Sunset’ is an emotional, thought-provoking take on love, longing and missed opportunities in life. Overall, ‘Before Sunset’ is such a masterful work that it, ultimately, become mirrors, by looking into which, you can judge your own past and present. Read more ..
A film that is discussed even today, around 15 years after its release, ‘Mulholland Drive’, quite simply, offers the greatest cinematic mystery of all time. David Lynch’s best work till date, ‘Mulholland Dr.’ lingers, fascinates and feels like a hypnotic narration of an extended mood opera. It is one of those films which hugely benefits from multiple viewings, when the underlying themes of identity, delusion and the nature of fame become all the more apparent. Featuring one of the all-time great female performances, by Naomi Watts, ‘Mulholland Dr.’ is truly an unforgettable experience. Read more .. The dizzying, surreal epiphany of love and heartbreak has never been explored in the manner and to the degree of success with which this film does. Penning a compelling spin on an unconventional love story with a stroke of ingenious madness and an emotional payoff, the real star of the show is the screenwriter, Charlie Kaufman. He and director Michel Gondry have created a film that is not only unique in its own way but also endlessly re-watchable with something new to be found within every viewing. See, live and experience, arguably, the finest film of this century Read More ..